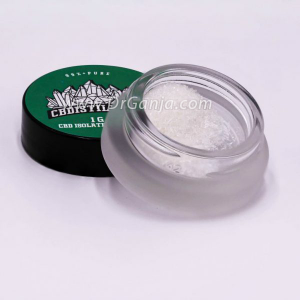 One of the easiest and most discreet ways to get your daily CBD, these CBD isolate softgels contain 30mg of CBD per gel with 0% THC for peace of mind. 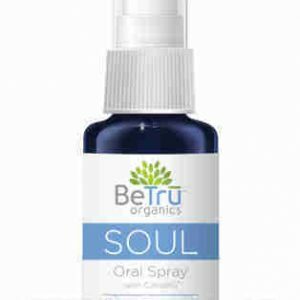 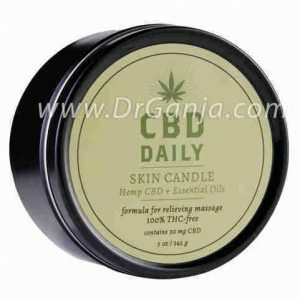 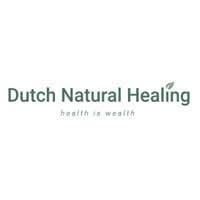 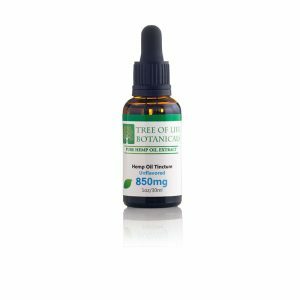 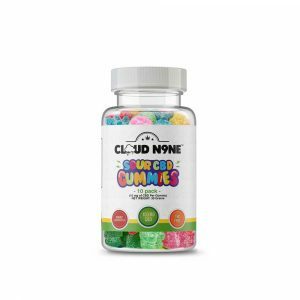 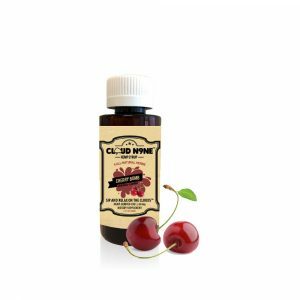 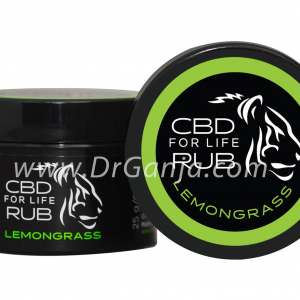 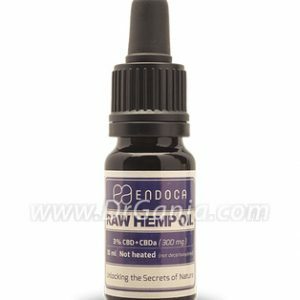 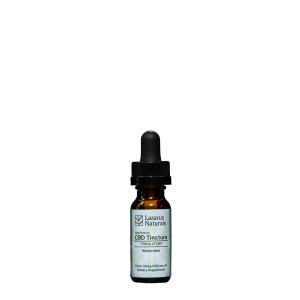 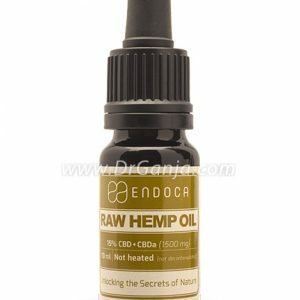 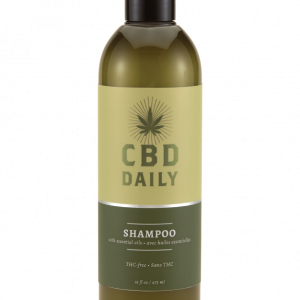 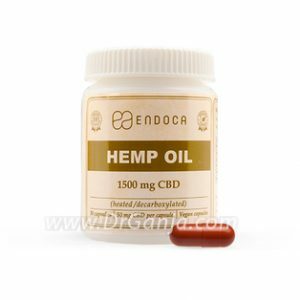 Made from CBD hemp oil that comes from non-GMO and pesticide free plants, you can pop one into your mouth before work, during the day, or right before bed without having to fuss about dosage. 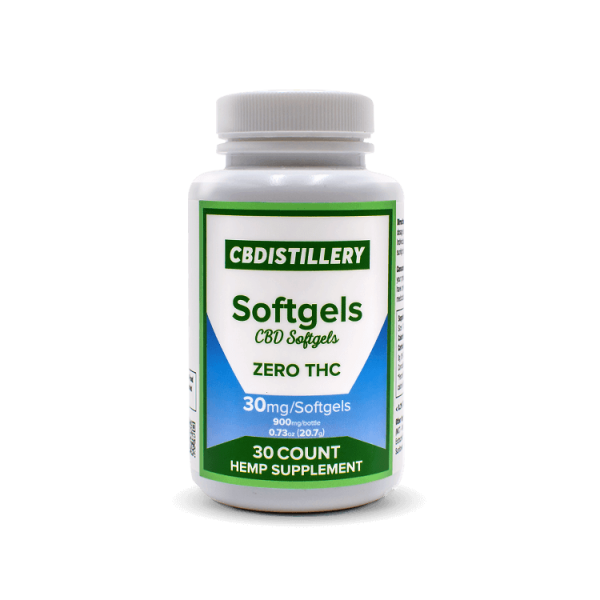 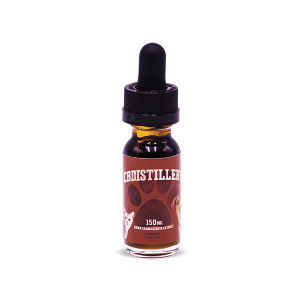 You know exactly what you’re getting every time you eat a softgel: 30mg of CBD. 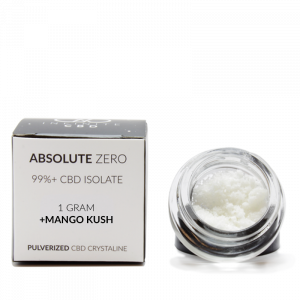 30 capsules, 30mg CBD per capsule.